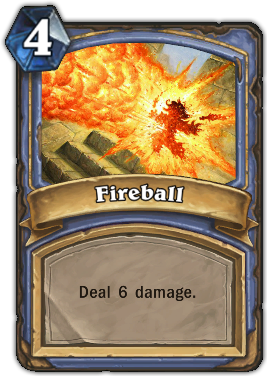 Description : Deal 6 damage. Quote : This spell is useful for burning things. If you're looking for spells that toast things, or just warm them a little, you're in the wrong place.